Leigh Hirst will travel to one of the world’s most famous addresses on Monday (21 May) – but only after he has overseen a revision session for his students. “My Year 11s take their first English Literature GCSE exam on Tuesday, the day after the reception,” he said. “We had arranged a two-hour revision session on the Monday morning so I’ll take the trip by train after that. Mr Hirst (33) is Head of English and Performing Arts and BTEC Co-ordinator at the Ofsted-rated outstanding academy in Healing. He was nominated to attend the event by the school’s Acting Principal Michelle Dewland and Chief Executive Officer of Healing Multi-Academy Trust Mark Knapton. Mr Hirst said: “It was quite a surprise to open an email from Downing Street. At first, I did wonder whether it was real or not. “It’s a fantastic opportunity. It will be interesting to talk to teachers from other outstanding Multi-Academy Trusts about how they support their pupils. “But while I will be going, it is about everybody here. We call ourselves ‘Team Healing’ and that is what we are. “I try to lead by example, supporting the pupils, the staff in school and events at other schools in the MAT. Doncaster-born Mr Hirst studied English with Drama at Hull University before being offered a teacher training post at Healing School. He will have been there 10 years next month. “For me, teaching can be all consuming. But it is true that the more you put in and the more you give, the more you get out. “It is great to see young people flourishing, not just at school but out of it because of our extra-curricular activities. Mrs Dewland was delighted that Mr Hirst was nominated. “We are fortunate to have outstanding practitioners across the school,” she said. “As an outstanding school, it is difficult when only one person can be nominated. 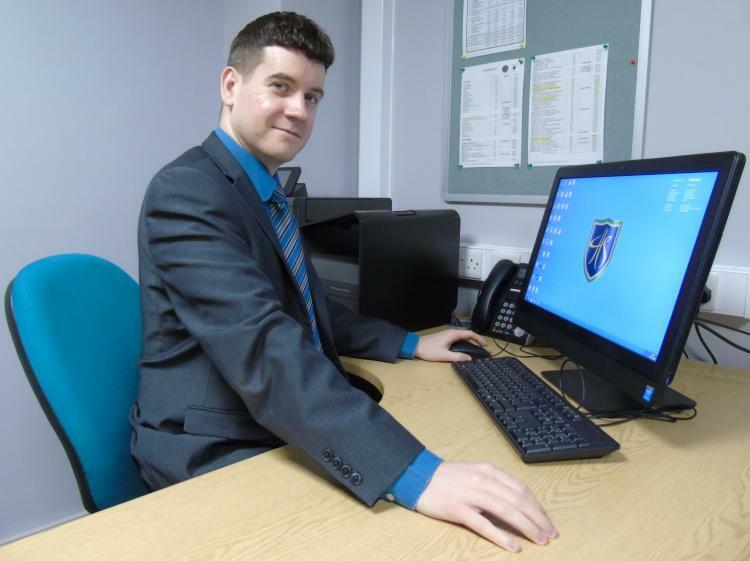 “Mr Hirst is a wonderful example of an outstanding teacher, dedicated to his pupils and profession and appreciative of being a member of a great team. Mr Knapton said: “The invitation is wonderful recognition for the school and the Multi-Academy Trust.